please sir: Were you Born in a Barn? 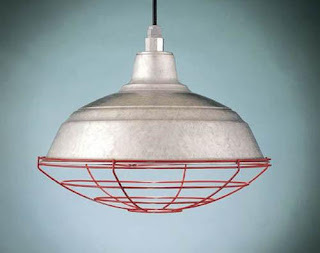 If I was born in a barn I would have definitely remembered these super cool lights. Barn lighting is officially HOT. 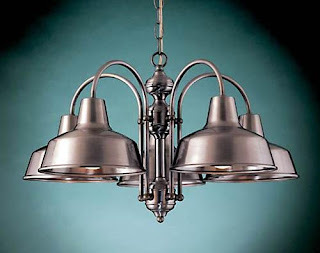 The first photo is a barn chandelier - talk about farm chic. I also love the hints of red and turquoise. Watch out Elle Decor and Domino....it's coming to a house near you. 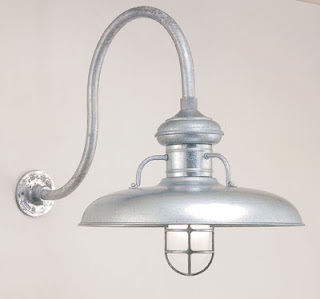 Check out many more at Barn Light Electric. I like the second one and the last one. LOVE the last one, actually! Could be a possibility for our kitchen...thanks for the heads up on these! ooo- the top one is very pretty! Love them all, but the last one is a stunner!! I'll live in a barn, please. love it! i'll take a barn over my cramped one bedroom ANY day. Oh the rural~ized temptations...I rebuke you! Sigh. I'd like some of these. Lovvvveeee these. I'd put any one of them in my pad. Glad you enjoyed! Haha - you guys are so funny! 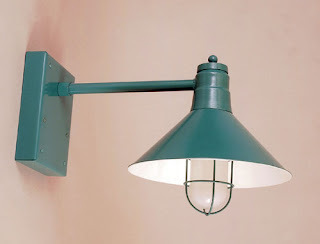 I've been looking for lighting like this for our garage - thanks for finding it! love the barn lighting look - i've been noticing it lately. 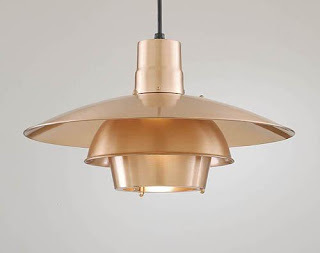 it's great because you can mix it in to a contemporary space or a traditional space - it's great for almost any room! this link just went into my "house" file. thank you!! !